Sometimes, all we need is a chill track. And here’s a good one. Lounge style, classy horns, elegant lady singing, I’m pretty sure she wears a long back dress during the recording. She must have. Drinks with stiletto heels. Heavy leather sofas. Low coffee tables. Fancy art. Clever conversation. I want to hang here. We have to head over to Malaysia(!) to find this artist. Yeah! I’m surely not the only one surprised by that. 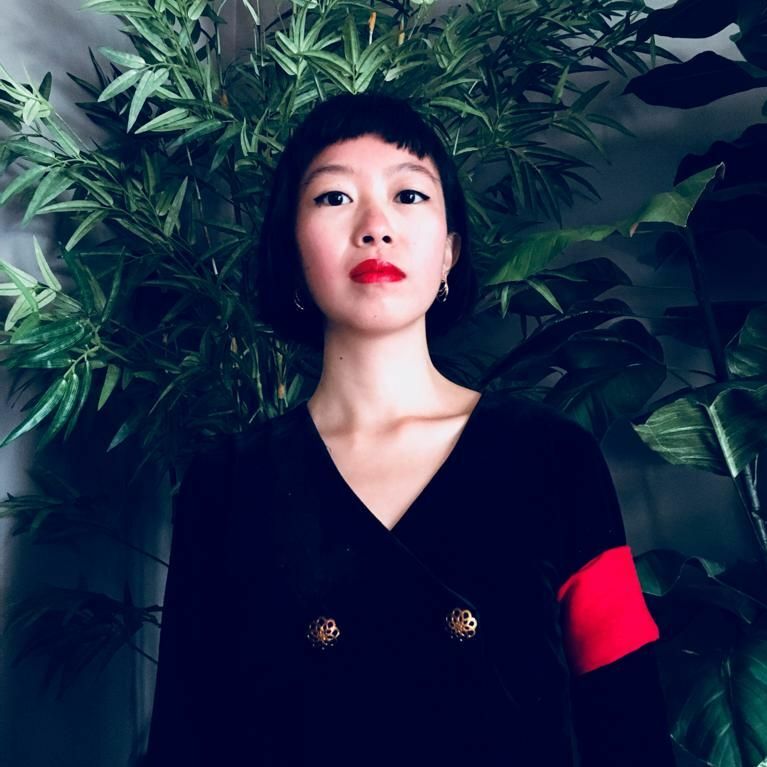 State of Emergency is a Kuala Lumpur based electronic, trip hop act led by multi-instrumentalist Diane Marximo, who writes, records and produces the music. And with excellent result, too. In addition to the vocals, what really fetched my attention is the excellent drum track. So groovy, so elegant. Rock solid bass, too. This is good stuff. It seems to me she’s only on Soundcloud today. So we can’t add her to any of our playlists. That’s just not right. This artist here really deserves a bigger audience! Next Next post: Made In Riot & Simina Grigoriu, “Spring Storms” and The Planetary Defence Side Project, “Ball Lightning”!